Kaji was started by me, Isabelle, shortly after I left London in 2016 to travel and live in different parts of the world. Whilst in Thailand, I received many compliments over a random piece of beautiful material from a fabric store that I’d been wearing as a Headwrap. Kaji is an Indonesian word meaning ‘knowledge’. I chose to use an Indonesian word as a way to honour the country in which the idea was gifted to me. 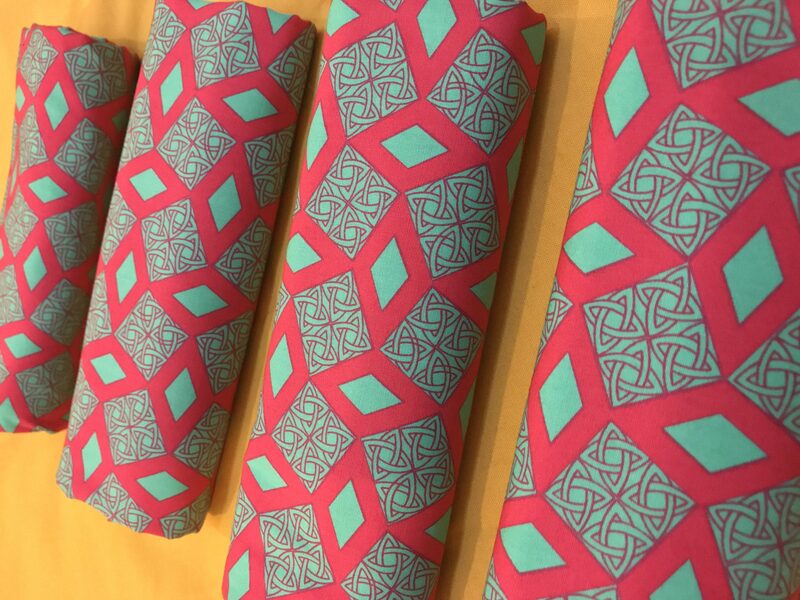 During my travels through Indonesia, I found more fabrics and designs that I wanted to use to protect my hair whilst travelling in the heat and also just keep it tidy whilst I was running around exploring! I carried this idea with me back to Thailand and began to visualise and manifest with the help of many of my beautiful friends, who you will meet as you venture through this store. 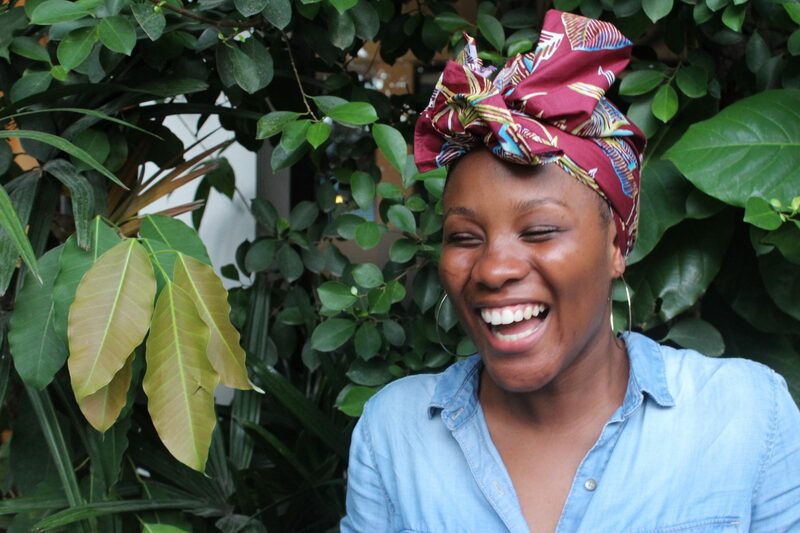 The word ‘Knowledge’ is extremely powerful and connects to Kaji Headwraps not only through translation, but through the aim of encouraging and reminding women to hold knowledge and consistent awareness of how uniquely beautiful we are whether individually or amongst each other. 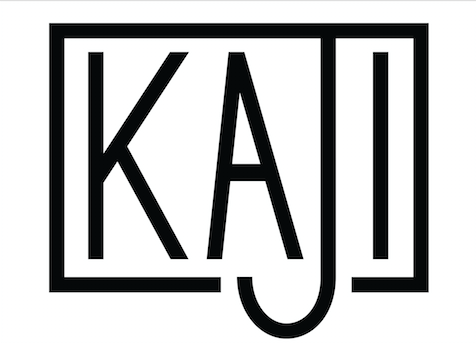 Kaji is dedicated to demonstrating sisterhood amongst women pursuing their dreams and standing together to reach positive goals despite differences in style, taste and talent. We can all wear the same headwrap yet still demonstrate our uniqueness in style. Let’s embrace this and carry this attitude into sisterhood, collaboration and the uplifting of each other. We will of course be encouraging the same amongst Kings, so expect to see some #KajiKings as well as #KajiQueens on the site!